Long-time NFPA member and stalwart Ellen Horowitz continues to receive awards and praise for her writing and teaching . . .
With sparkling blue eyes, a contagious smile, and boundless enthusiasm, Ellen Horowitz’s passion is sharing the details of Glacier National Park through hands-on tours, as well as her writing, including her prize-winning children’s book, “What I Saw in Glacier: A Kid’s Guide to the National Park,” published by Riverbend Publishing in Helena. 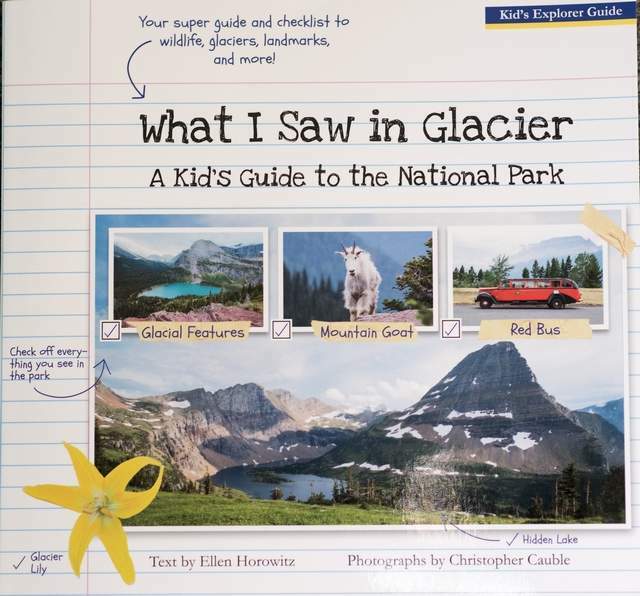 “What I Saw in Glacier,” is a beautiful and information-packed guide geared towards children answering many of their questions, as well as a good number of the ones their parents might have, when they visit the park. Because of Horowitz’s intrinsic talent in bringing these topics alive, she earned first place for it in the Children’s Book category in the Outdoor Writers Association of America’s Excellence in Craft (EIC) contest in June 2018. Long-time NFPA member and stalwart Ellen Horowitz just had a new book published . . .
Columbia Falls author Ellen Horowitz is no stranger to natural history writing for kids. She’s a freelance writer whose work appears in magazines like Ranger Rick. Her pieces have won national awards, including the National Wildlife Federation’s Trudy Farrand and John Strohm Magazine Writing Award, and she took first place in the Outdoor Writers Association of America’s Excellence in Craft contest. Horowitz was asked to write “What I Saw in Glacier, A Kid’s Guide to the National Park” as a sequel to the popular “What I Saw in Yellowstone,” written by Durrae Johanek. Former North Forker and NFPA stalwart Ellen Horowitz got a nice write-up in the Flathead Beacon this week as part of their article about adult nature classes given by the Glacier Institute . . . The trail leading to Firebrand Pass was lit by intermittent sun, giving the already-expressive mountains flanking the park’s eastern border an extra sense of drama as the light shifted and moved with the wind. 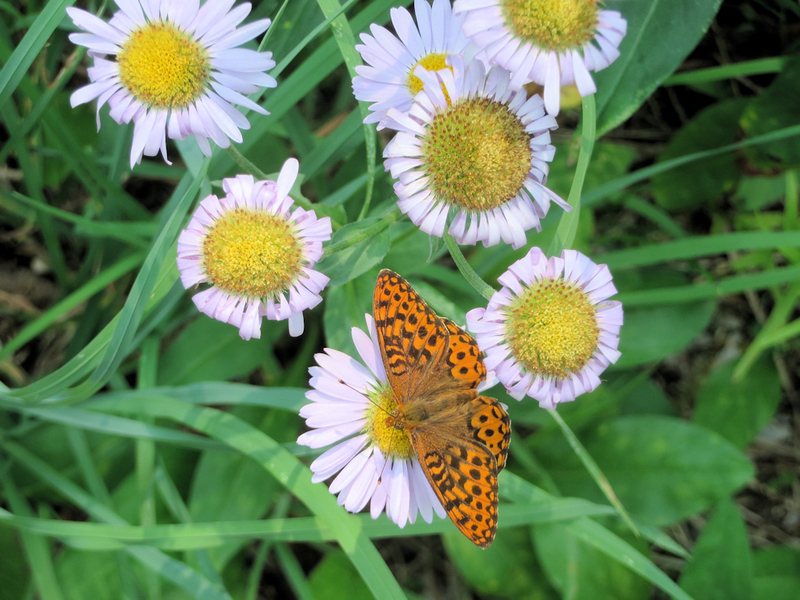 But even that high-altitude spectacle couldn’t pull the eyes of a small group of people from the ground, where they studied leaves and petals in various greens and pinks and purples, the summertime color explosion of plants awakening for their time, however short, to shine. This is how botanist and instructor Ellen Horowitz sees the park, not in the macro of the craggy peaks and pristine lakes, though she also enjoys those, but rather in the micro details.